Welcome to the AutoAid Family! Thank You and Welcome to AutoAid! You are about to receive some AutoAid Dollars in your email. 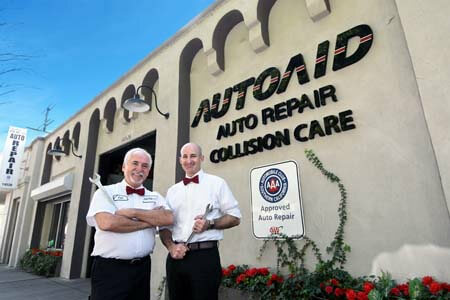 You are about to use your $25 AutoAid Maintenance Dollars, we want to welcome you to the AutoAid family and assure that we'll take excellent care of you. Our hundreds of reviews on Yelp, Google, Angies list...and almost 1000 reviews here on our own website, mean that we're focused on our customers...customers like you. By now your AutoAid Dollars email should have arrived so go take a look at your email! Welcome to the family! We're looking forward to meeting you.